That thought became a reality this April when American Heartland Fish Products opened its doors in Grafton, IL, a small town near the confluence of the Mississippi and Illinois rivers. 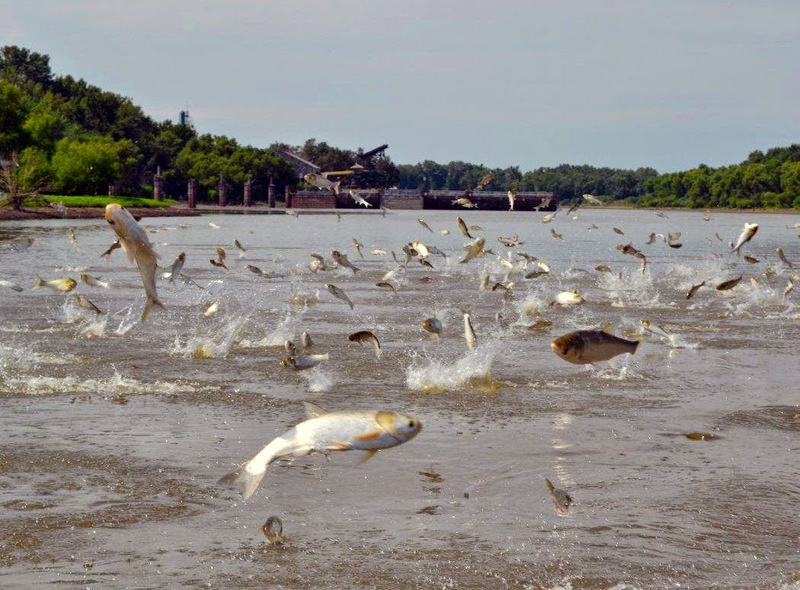 The plant uses a unique production process to turn Asian carp into fish and bone meal and Omega 3 oils. The high-protein meals are primarily sold to animal feed producers. Their biggest seller, Omega 3 oil, is used for everything from cosmetics to dietary supplements. “There is a demand for these products that never quits,” said Ben Allen, who co-owns American Heartland Fish Products with Gray Magee and Bryan Lebeau. “I have been involved in a lot of businesses, but never one where there is such a demand for the product.” Read more.